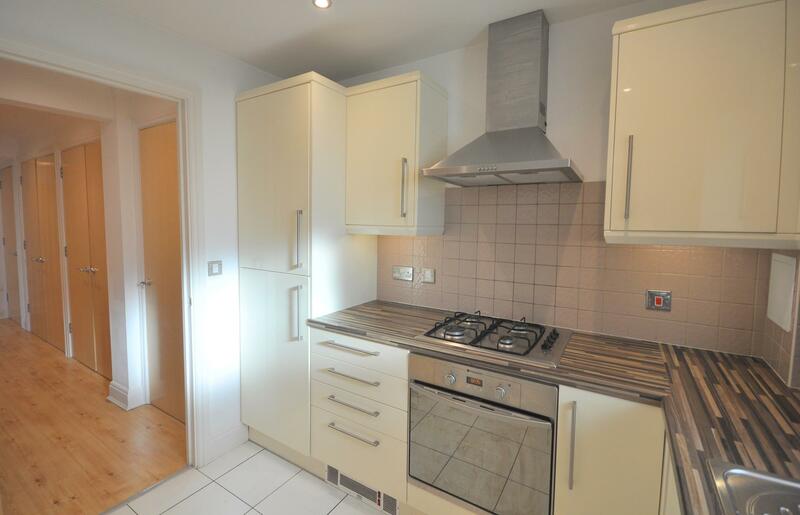 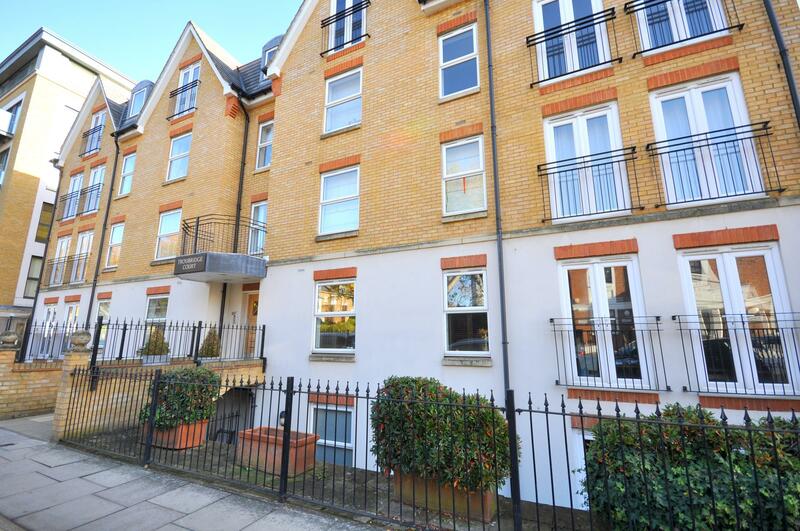 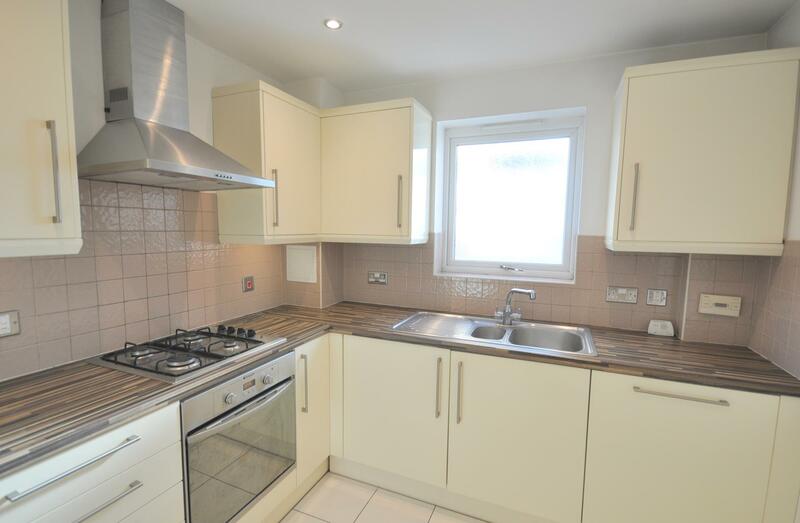 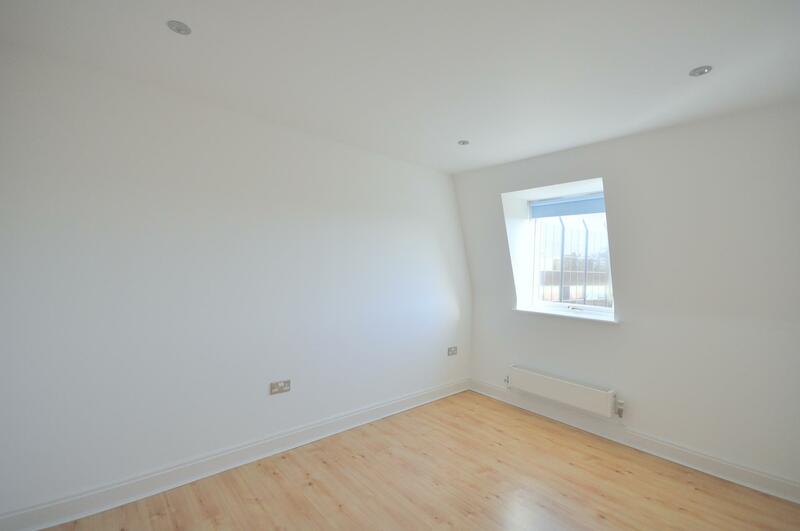 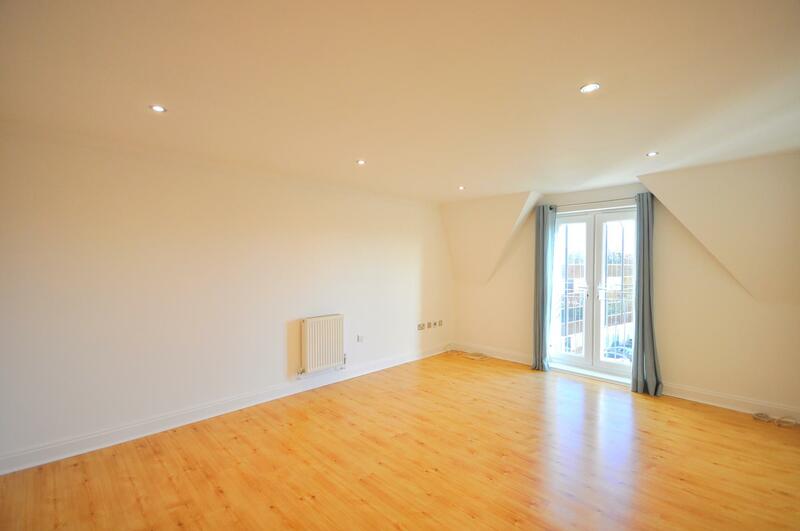 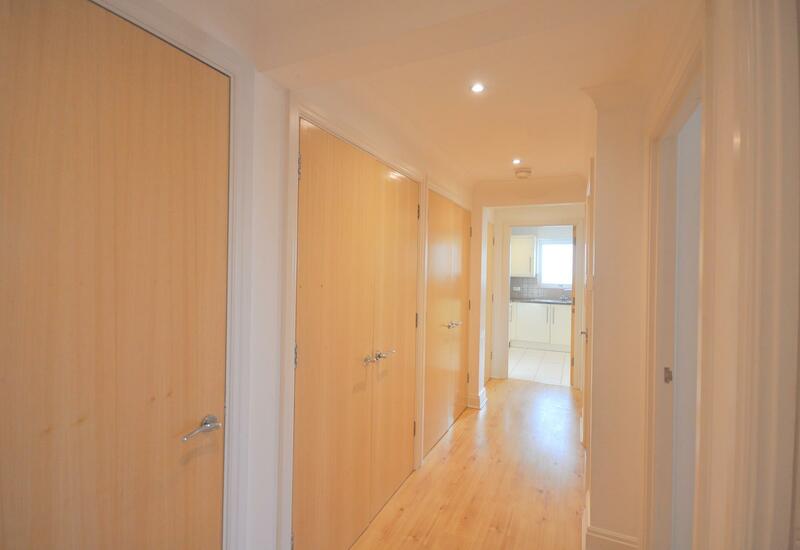 A modern two bedroom, top floor flat close to Gunnersbury station offered unfurnished and in immaculate condition. 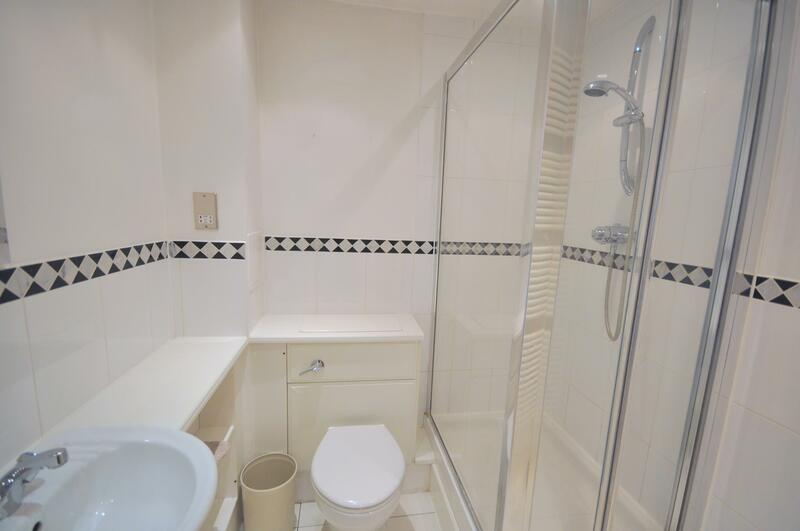 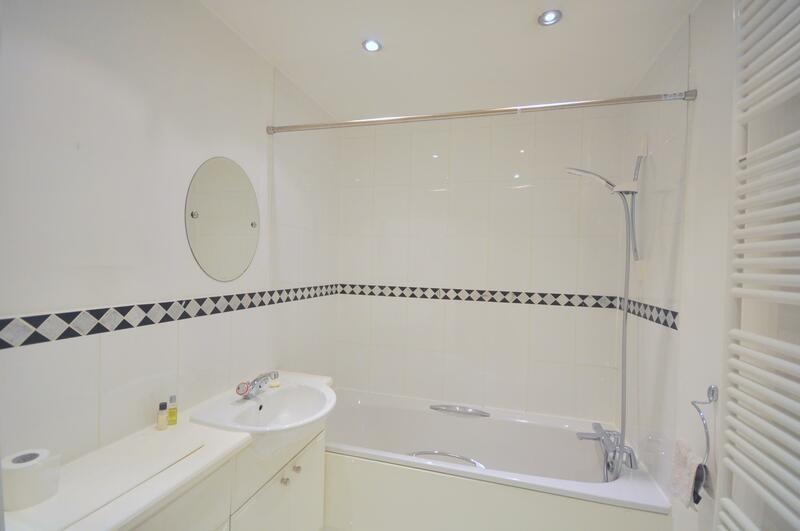 Comprising: two double bedrooms, ensuite shower room, family bathroom, kitchen and living room. 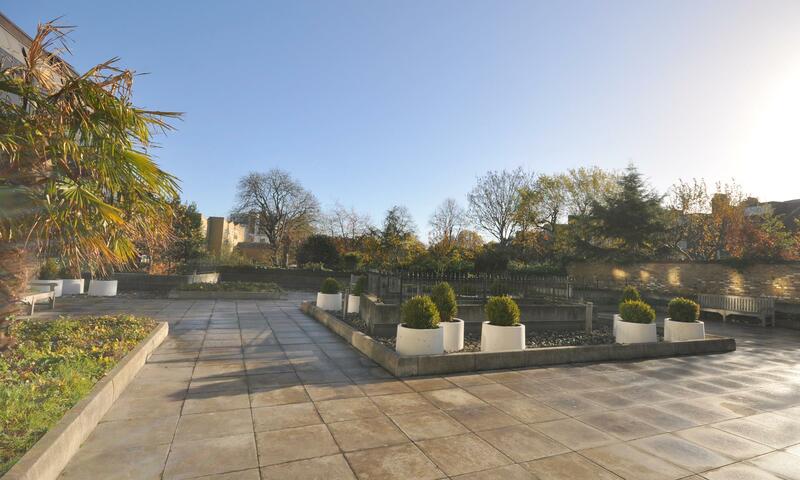 Further benefiting from allocated parking, well maintained communal garden and also lots of storage. 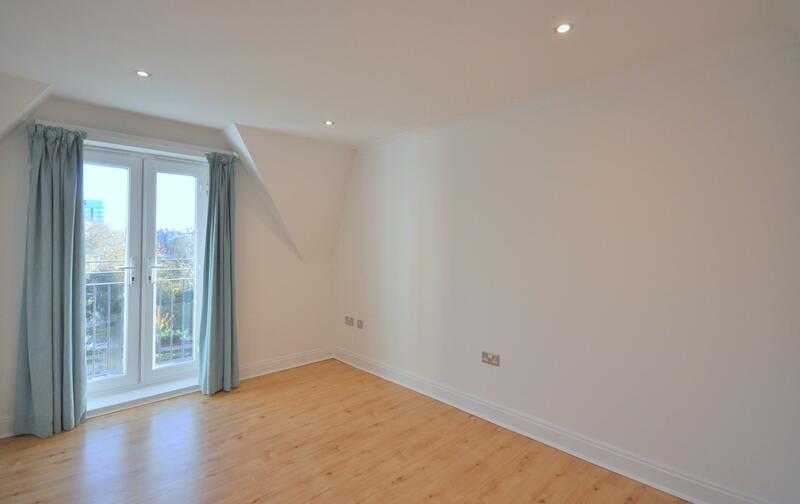 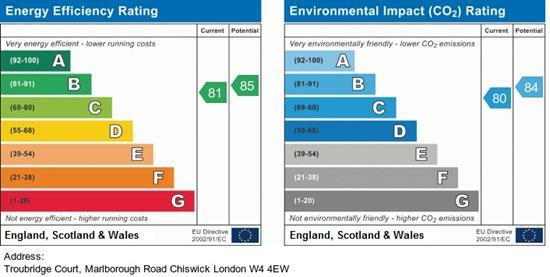 Only a short walk from Gunnersbury station (District and Overground) and close to the shops and restaurants on Chiswick High Road.